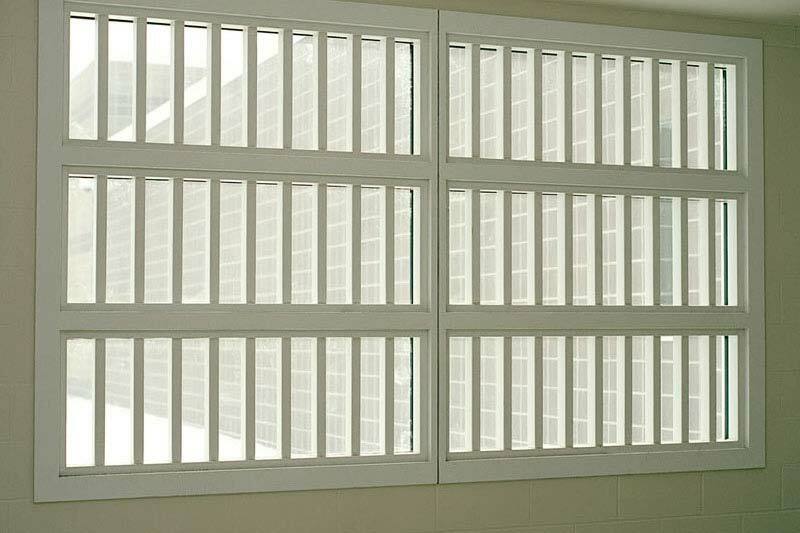 Located in Westchester County, approximately one hour from Manhattan, Bedford Hills Correctional Facility is New York’s only maximum-security prison for women. 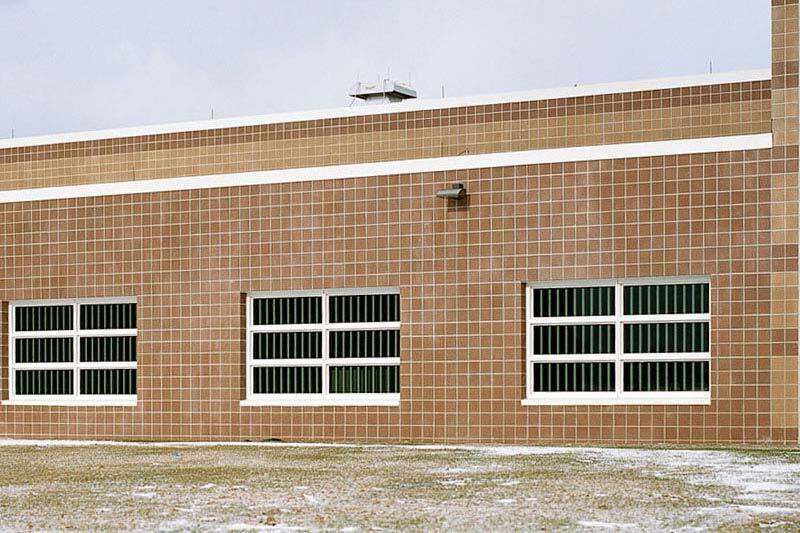 It also serves as the reception facility for all women inmates entering state custody. The capacity of the facility is 972. The reformatory opened in 1901 under the jurisdiction of the State Board of Charities. At that time, the prison housed women that had simply committed a misdemeanor. 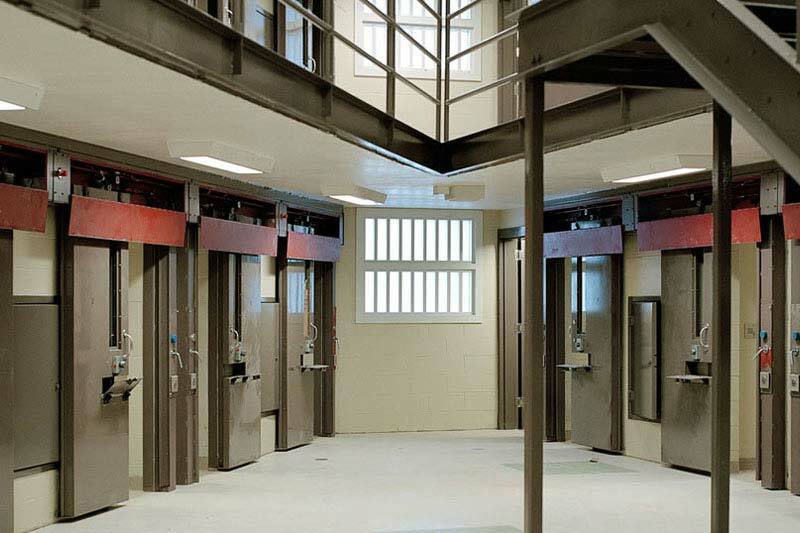 Over time, the facility underwent several changes with regards to the focus of why a woman might be sent to Bedford and today it is the maximum-security prison for women. Although designated a maximum-security institution, Bedford has the appearance of a campus, with red brick buildings which are surrounded by razor-wire fences. 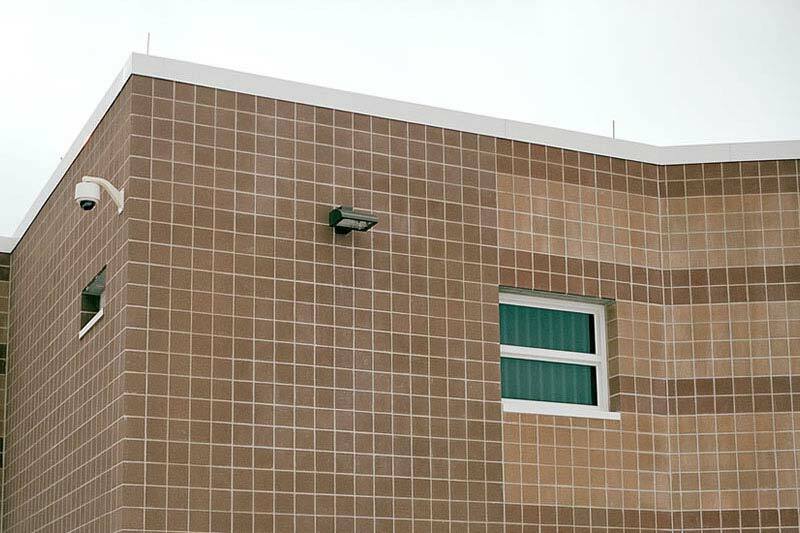 In 1990, the prison had a guard tower for armed guards added to the facility. The majority of housing is cell-style, although there is an honor cottage on the grounds in which twenty-four women may earn the privilege of living with less restrictive confinement. 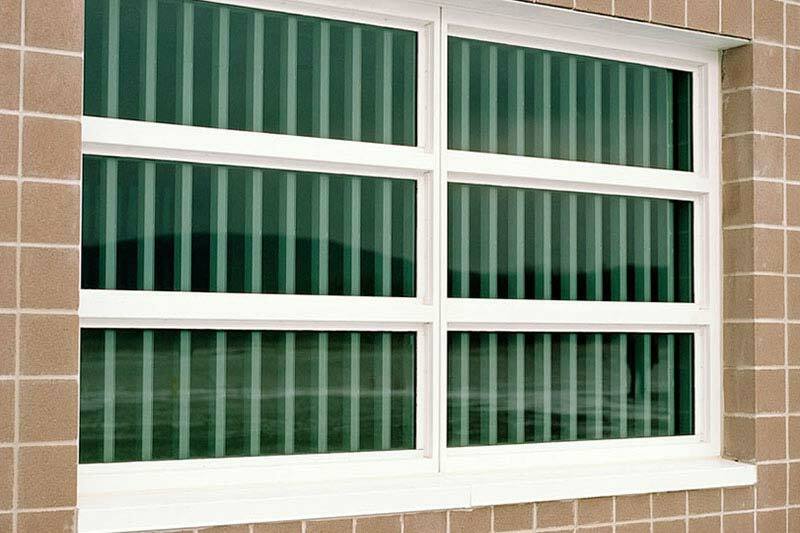 Koch installed the new detention windows, made by Hopes Windows and self-performed the necessary asbestos abatement in the aged buildings of the Bedford Hills facility. The project was managed by the State of New York Office of General Services.